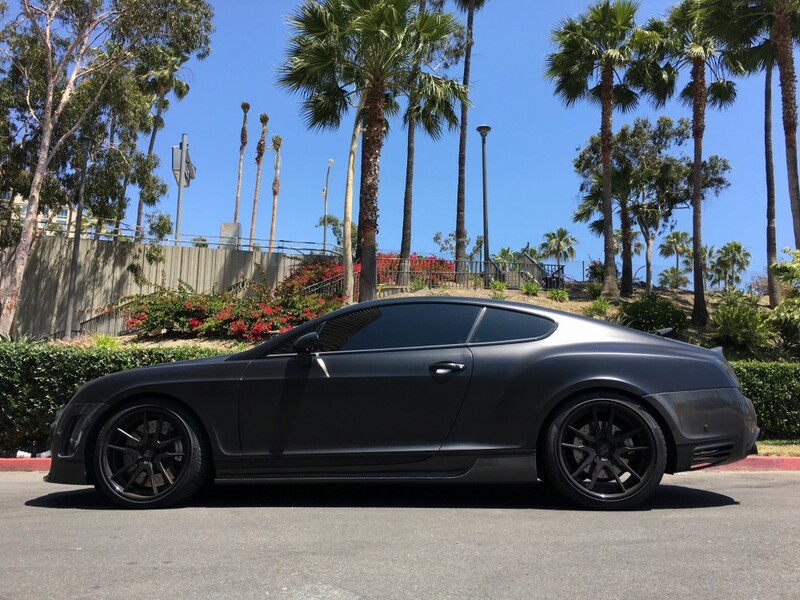 The Bentley Continental GT has been one of the best luxury coupes since 2004. The massive twin turbocharged W12 engine makes 550 horsepower with 480 ft/lbs of torque. Though heavy at over 5000 lbs, this 6.0 liter engine screams. Since this body style has been around for over a decade, the styling of the car is still relevant and the price is more affordable making these a hot vehicle to own. Performance software for the Bentley CGT can vastly improve its 0-60mph performance from 4.8 seconds down to nearly 4 seconds. The ECU flash takes the car up to nearly 625bhp and 550ft/lbs of torque. To tune these cars, the 2004-2007 can be done via the OBDII port with our iFlash ECU program. 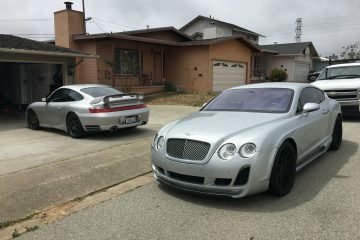 For the newer 2008 and up Bentley’s, the ECU must be mailed in to be bench flashed. 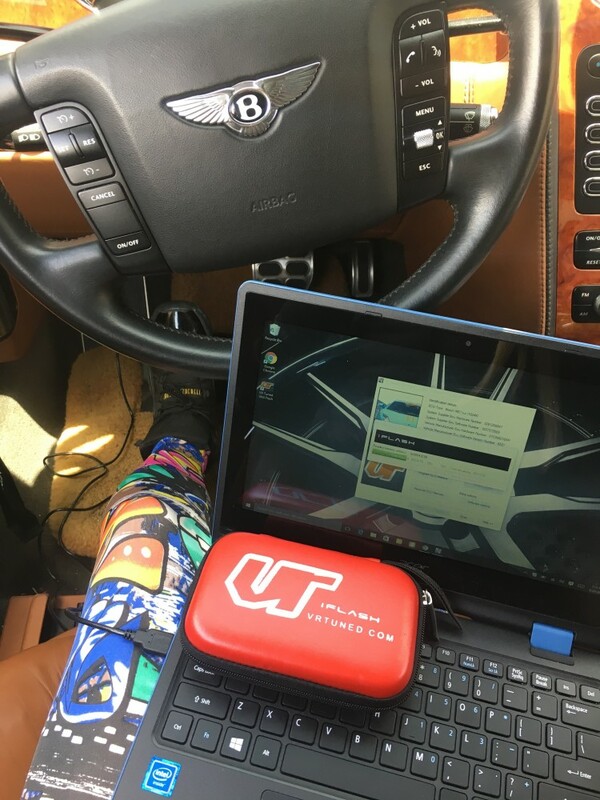 Our friend Jessyca from Sector7 Motoring recently flashed her murdered out 2005 Bentley CGT machine with the VR Tuned OBDII iFlash. The reading and writing process is pretty simple for this Bosch ME7 ECU. The 1MB file takes about 5 mins to flash. 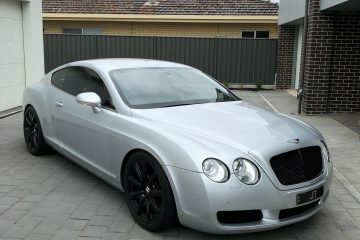 Once completed, she took the car out for a spin and told us, “The Bentley is loaded up and sounds great. The response time is super improved. We could immediately tell the difference.” So glad to have another VR Tuned customer laying rubber!